This year’s CES showed how advances in sensors and M2M communication are moving the Internet of Things (IoT) into the world of the everyday. 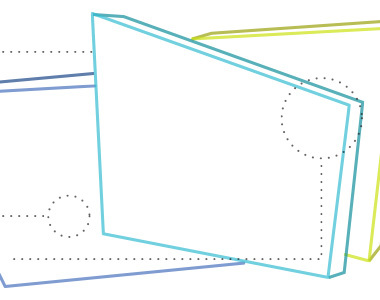 Almost every smart IoT device out there uses sensor fusion — which entails taking data from multiple sensors, analyzing it, and then acting on the result — to some degree. But the smart products we saw at CES reached a new level this year, pushed by the declining cost of sensors and the increasing sophistication of learning algorithms. Really good gas sensors, for example, are now less than ten dollars each, which is a fraction of what they cost last year. The automotive sensing and connected devices markets have created the demand for movement, radar, facial recognition and all other kinds of sensors, making them cheap and available off the shelf. The automotive sensing and connected devices markets have created the demand for movement, radar, facial recognition and all other kinds of sensors, making them cheap and available off the shelf. Self-driving cars are one of the best examples of a vertical application in this space. They use hundreds of sensors pulled together to perform a complex task. Another example would be an intelligent house that, for instance, can tell firefighters that the fire alarm went off, the front and back doors opened, and four people walked out — but there’s still a human in the upstairs rear bedroom who might need rescuing. There are already systems that can do this. The amount of horsepower you can throw at a problem now is ridiculous— figuring out how to use it wisely is the more difficult part now. TAKEAWAY: The challenge is developing the vertical applications and ecosystems to make use of all the sensor and processor tech we now have available. Machine-to-machine (M2M) communication started to blossom in 2016. Early last year long-distance communications systems SIGFOX and LoRa were introduced as worthy replacements for a cellular modem system that was inappropriate for the needs of the IoT market. Now it’s beginning to look like LoRa, with its open-source base stations that anyone can set up, is winning out. Meshify, for example, is already selling a software platform for tracking industrial equipment using LoRa base stations, and many companies — such as Comcast and Senet — are building out their own LoRa networks. Meanwhile, SIGFOX is dominant in Europe but hasn’t entered the North American market in a significant way beyond an early foray into California, and spotty coverage elsewhere. What also became clear at CES is that the 2.4GHz bandwidth is getting very crowded. Short-distance M2M communications now have a new WiFi standard coming through the certification process, 802.11h, to reduce interference between wireless devices. Home WiFi systems are moving to bump up performance and bandwidth by heading to 5GHz, but that won’t go through walls — making it a difficult use case in industrial, M2M, and smart home applications. It’s beginning to look like LoRa, with its open-source base stations that anyone can set up, is winning out. Meanwhile Bluetooth, another inhabitant of the 2.4GHz realm, rolled out Bluetooth 5, which expands the range and speed of Bluetooth connections. This newer version of the standard offers longer range, adaptable data rates for higher communications speed, and better channel management to work with other 2.4GHz services like WiFi. The earlier version, BLE 4.2, added mesh networking, an important scalability feature which was just starting to see adoption in IoT and home automation applications in this year’s show. Bluetooth 5 isn’t here yet, but it’s shaping up for a battle next year… likely with Thread, the heir apparent to Zigbee. 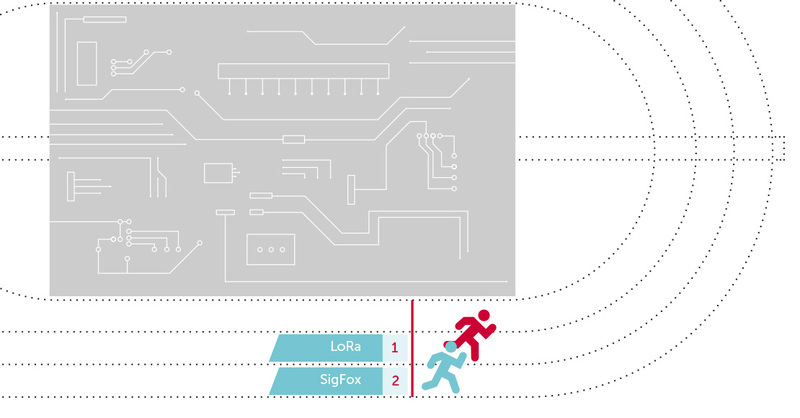 TAKEAWAY: Open-source LoRa has jumped ahead of SIGFOX to enable long distance ISM band M2M in North America, and Bluetooth 5.0 wants to get in on longer range connectivity. Bluetooth also rolled out its new mesh ecosystem with BLE 4.2. And Thread 802.15.4 mesh networking is starting to roll out across several platforms. Mesh allows devices to talk to other nearby devices without going through a central network hub. If all the lights in your house, your music player, the lock on your door, and your thermostat are talking to each other using a mesh network, you can set the system so the house turns on the lights, starts playing music, and activates the AC as soon as you unlock the door. And mesh is all local so it will continue to work if your internet goes down — an important benefit. Mesh allows devices to talk to other nearby devices without going through a central network hub. Bluetooth’s complete language with its included set of definitions has always endeared it to designers. It doesn’t require you to invent a new way to communicate a ‘turn on a light’ action every time you want to turn on a light—Bluetooth already has a definition and a profile for common applications. This was one of its advantages over competitors, such as Zigbee, and a competitive advantage that has gone away under the newer standard, Thread. 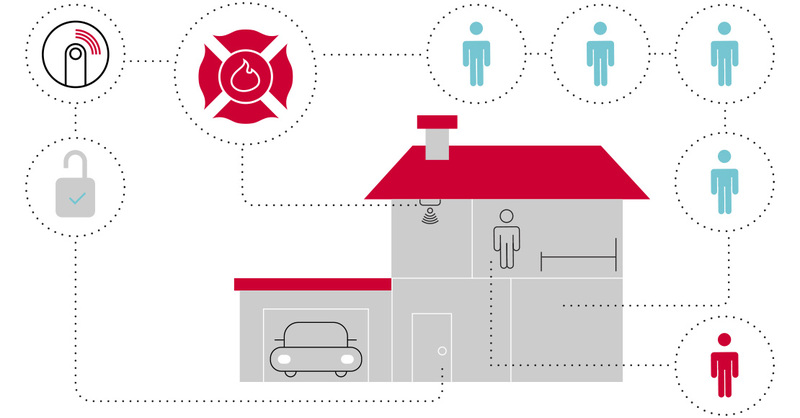 Zigbee is the reigning open-source wireless-mesh networking standard – used in home and commercial automation as well as in other applications that need an easy-to-implement control network, boasting communications with no single point of failure, secure connections, and the ability to talk with cloud services. Unfortunately, because it didn’t have a fixed device profile for lots of applications, or broad PC integration, Bluetooth started to appear in similar applications to Zigbee – albeit shoehorned in spots. Google and Nest started a new version of standard last year, running on the same underlying radio standard for long range, and low power (802.15.4), but with a library of definitions and fixes to improve performance and provide common methods for applications. Thread started coming out on devices this year, with support from heavy hitters like Samsung, ARM, Qualcomm, NXP, Silicon labs and others. It looks like a there will be competition for wireless communications in the home. 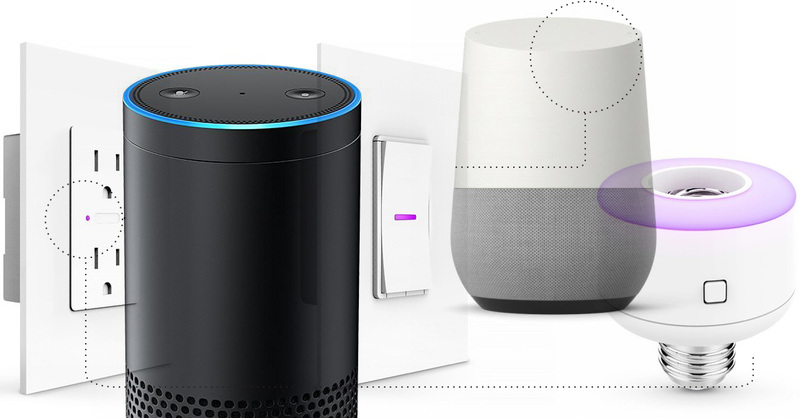 Samsung’s SmartThings, Amazon’s Alexa, Apple’s HomeKit, and Google Assistant were also strutting their stuff at CES. It’s crowded out there. With so many major ecosystems available right now, making a bet on who’s going to win long term is difficult, if not impossible. With so many major ecosystems available right now, making a bet on who’s going to win long term is difficult, if not impossible. Fortunately for product developers, there’s a lot of cross-talk. Choosing to use a particular ecosystem isn’t going to lock you out of a major cloud service provider. Right now IBM, Google, and Amazon are all playing nicely, competing with similar services, each with their own points. All have a complete suite of cloud services, including gateways, databases, analysis, and integration available to support the Internet of Things. TAKEAWAY: Be able to integrate with everything (HomeKit, Alexa, SmartThings, Google Assistant, and Thread). Right now there are a lot of good, inexpensive options for sensors and M2M communication, and there are ecosystems and cloud services in place for anything you could want to do. If you have an idea for a compelling product that fills a need, it’s a great time to jump into the Internet of Things. 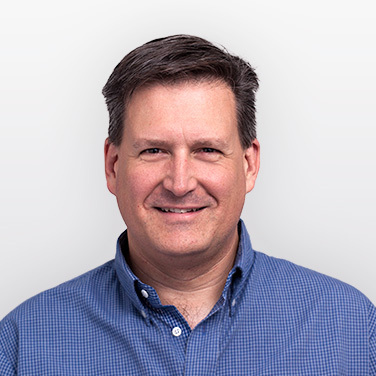 Todd came to Bresslergroup with more than twenty years of experience, ranging from developing small products including commercial and consumer cameras and instrumentation to larger systems-development projects in industrial, spacecraft, and aerospace applications.